Welcome to the Helmi-Webshop! Outdoor, Trekking and Camping-Gear Flaschen Thermos Thermocafé Stainless Steel Bottle - only 1 left! 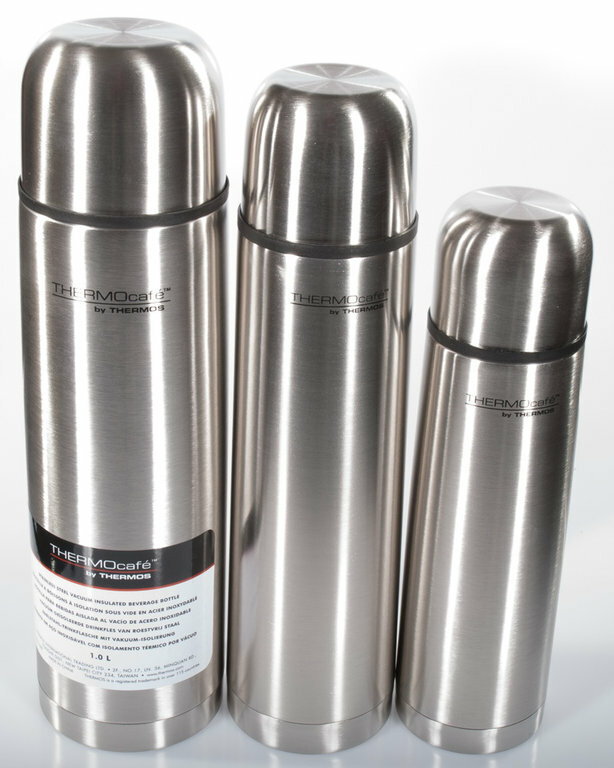 Selection: Thermos Thermocafé Stainless Steel Bottle - only 1 left!